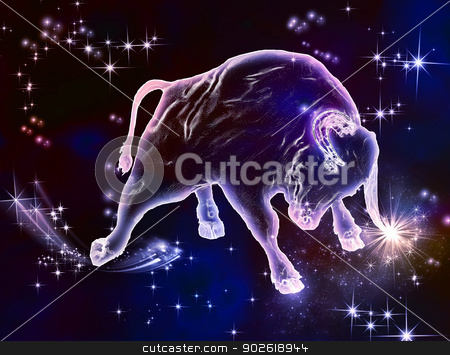 Powerful beauty, beautiful force, that what the sign of Taurus is. April and May are the months of Bull. Enjoy this amazing astrological animal.